Hosting your domain name is like renting a home for that name. It involves creating space on a computer that can house your web site and make it available to the rest of the internet 24 hours a day 7 days a week. 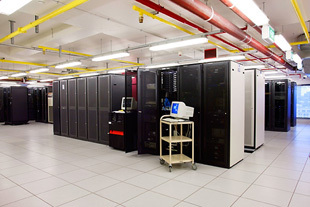 The technical requirements for your web site and email will vary according to your needs. Let us know your precise requirements and we will tailor a package to suit you. 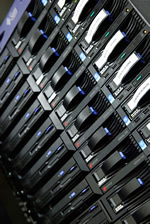 Taylored Media maintains two Dedicated Servers housed in a state of the art data centre located in Sydney. Our web and email servers are maintained 24/7 by highly qualified IT professionals ensuring that your web site is always on-line.